Don’t know how to make a pause menu or need one for fast testing? 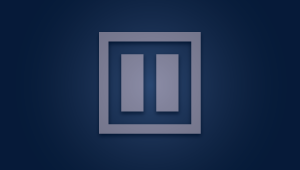 This tool allows you to get a beautiful pause menu for your game right out of the box. Simply drag and drop one of the included prefabs into your hierarchy, and it’s ready to use. Perfect for fast development.